There’s nothing quite like the transition in seasons from Summer to Fall in Colorado. The cooler weather. The changing leaves. The vibrant colors. And this elopement inspired styled shoot captures all of our favorite Fall wedding vibes. From the perfect harvest inspired floral arrangements to the bride’s dark lips + perfect smokey eye to the seasonal charcuterie boards. This shoot has layer of wedding inspo! 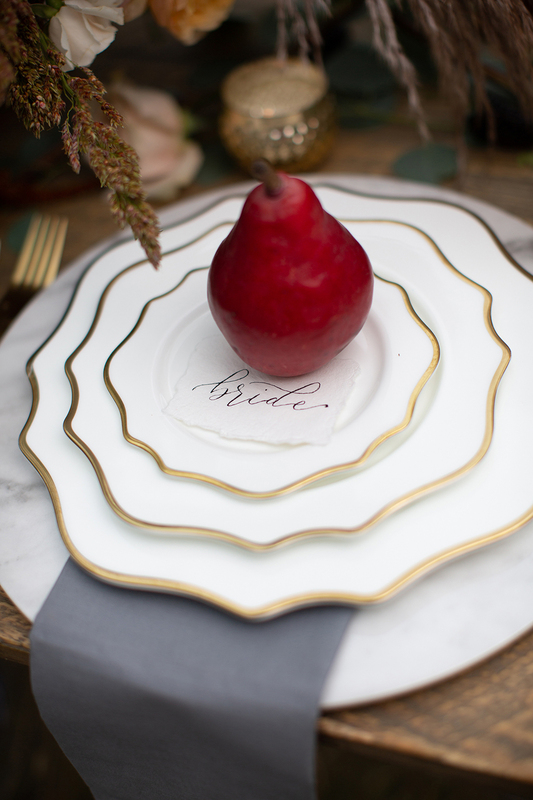 If you’re planning a Fall wedding make sure to scroll for all of the amazing details below! And huge thanks to all of the amazing local Colorado wedding professionals we collaborated with on this shoot to make it beautiful! 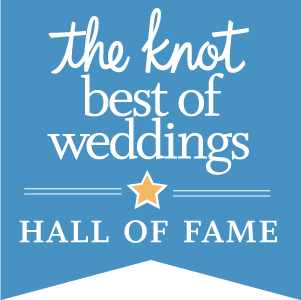 Make sure to check them out if your planning a wedding in the Denver area!